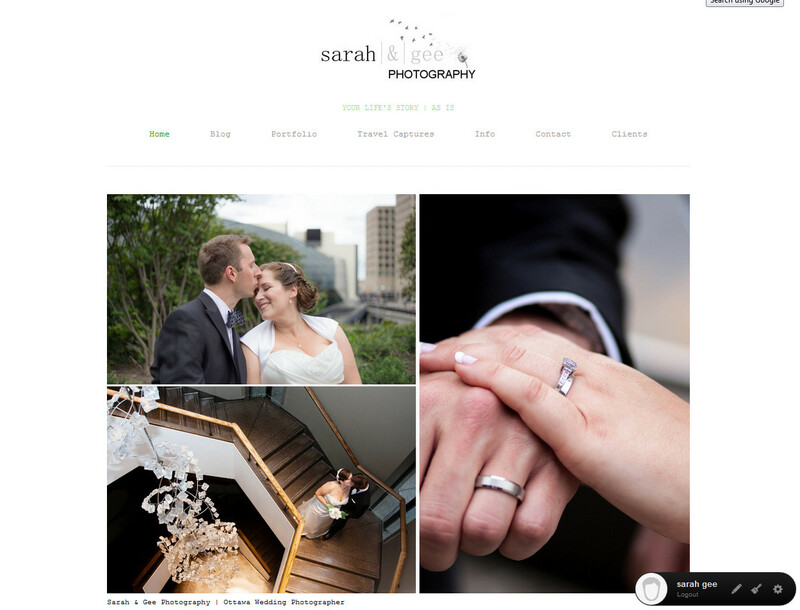 Sarah & Gee Photography has moved websites! Thank you to all who have followed my blog over the past couple of years. I’ve decided to consolidate my blog and portfolio into one dedicated domain. I invite you all to check out my new site at http://sarahandgee.com which I will continue to update on new work and adventures. If you have a client online gallery at this wordpress site, you can still access them at https://sarahandgee.wordpress.com as I have no plans of taking it down.